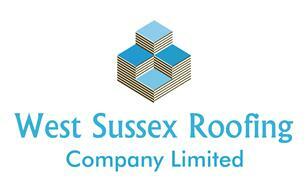 West Sussex Roofing Company Limited - Fascia/Soffits/Guttering, Roofer based in Brighton, East Sussex. West Sussex Roofing Company Limited were formed in 1968 under the name Downs Roofing, we became a limited company in 1980. We have worked throughout Sussex and beyond and still work very closely with many Council establishments (Schools, Libraries, Hospitals etc), also tending to the roofing and roof line needs of the residential client too. Honest, friendly, trustworthy, and highly experienced professionals servicing both the commercial and residential sectors.